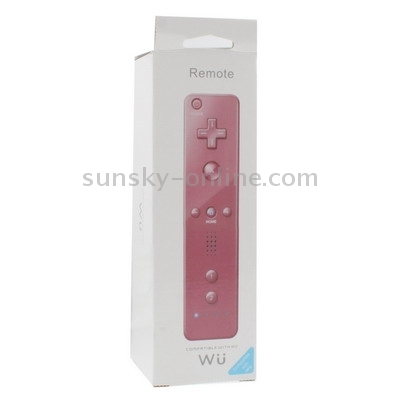 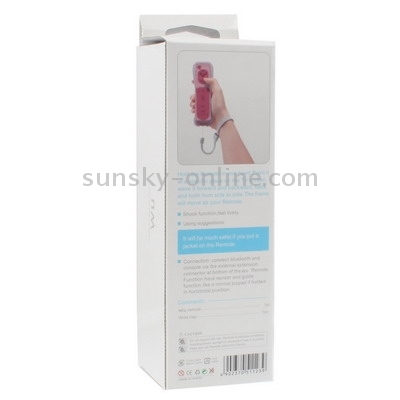 1) Remote controller for wii remote gmae. 2) Region Free,It can use on any region of Nintendo Wii. 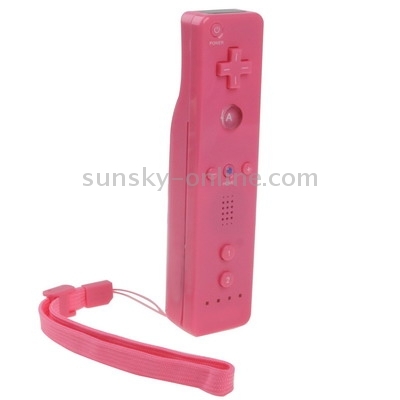 3) Used in conjunction with the Remote controller. 4) Connects to the Remote controller at its expansion port. 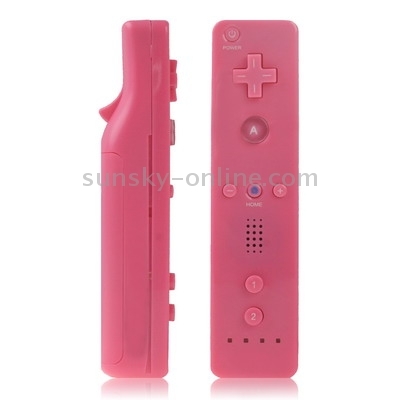 5) Compatible with all region wii games, software, hardware, and everything else. 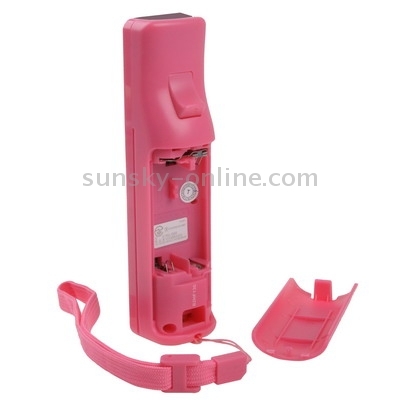 ทองแดงบริสุทธิ์ทองแดงเทปกาวสองหน้าทองแดงโปร่งแสงเทปกาว, ขนาด: 20m x 20 มม.